I’m a nerd and an avid reader, a geek and an art lover, an engineer and a cook. I love role-playing games, photography, art, reading, camping, movies, cooking, and much more. I write tabletop role-playing game material for contract or for fun, and I’m environmental engineer for a living. 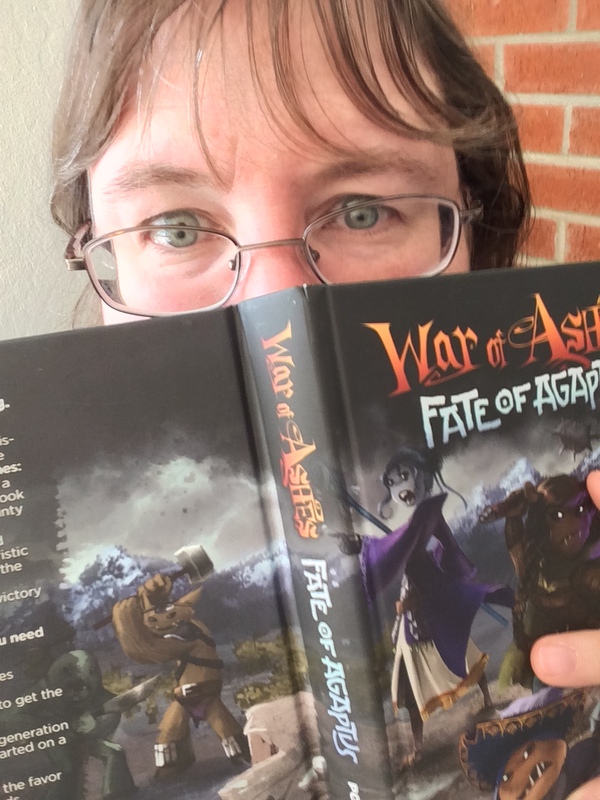 I’m also managing projects for Evil Hat Productions including the entire Fate line except for the Fate Worlds; and as of May 2018, I am the new Fate Line Developer.